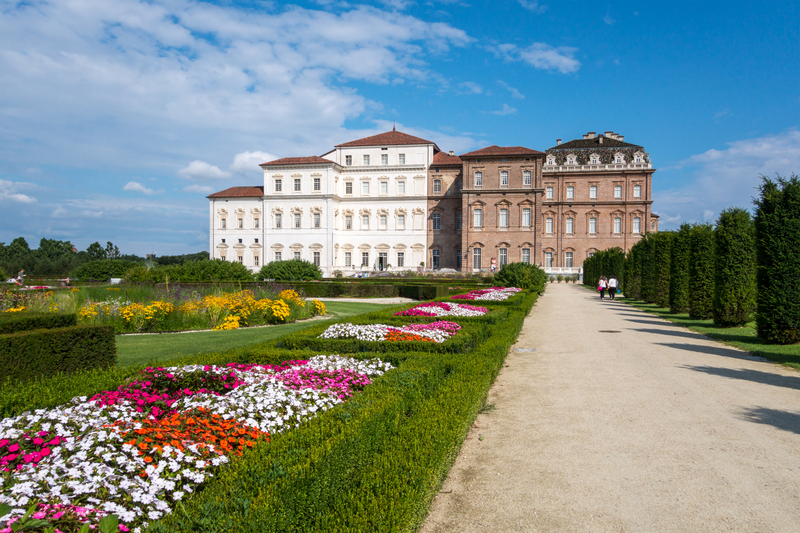 Accessible Venaria reale in Turin - ROME AND ITALY | TOURIST SERVICES IN ITALY! The palace of Venaria (Reggia di Venaria Reale) is a former royal residence and gardens located in Venaria Reale, near Turin in the northern italian region of Piedmont. The Venaria reale is a geat monumental complex and is considered an architectural masterpiece, with a 80000 square feet royal palace and 60 ha gardens, both located not far away from the centre of Venaria and from the La Mandria park. It was declared UNESCO world heritage site in 1997 and was opened to the public ten years later, after having been Europe’s most relevant construction sites. The royal palace is considered to be one of the finest expressions of baroque art, especially the Sala di Diana (Diana’s Room); the galleria grande (great gallery) and the Cappella di sant’Uberto (chapel of st. Hubertus). In mid seventeenth century the duke and duchess of Savoy Charles Emanuel II and Marie Johanne decided to build a new residence to add to the ones that were already surrounding Turin. The new place was designed to become a residence for relaxing and hunting and the project was commissioned to the court architect Amedeo di Castellamonte. From 1699 onwards the architect Michelangelo Garove made a new project to widen the monumental complex, as were the ambitions of Vittorio Amedeo II of Savoy. The gardens were redesigned to give them a french style, as was then typical, especially considering the influence of Versailles. When the duke became king, he commissioned the architect Filippo Juvarra to turn the royal residence into a baroque masterpiece. 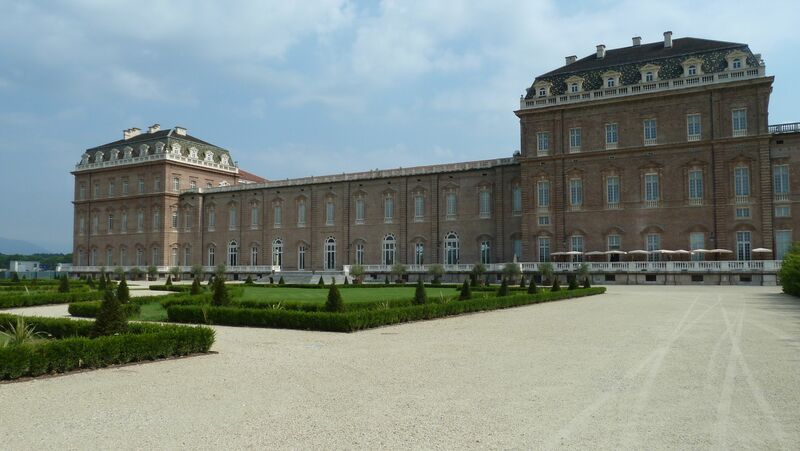 After the arrival of Napoleon and the following flight of the king, the royal palace was transformed into a barrack for soldiers at the beginning of the nineteenth century. Instead of flower beds, sculptures and fountains, horses; cannons and rifles were seen there as well as soldiers of the italian independence wars and the two world wars, who were stationed in the Venaria Reale. 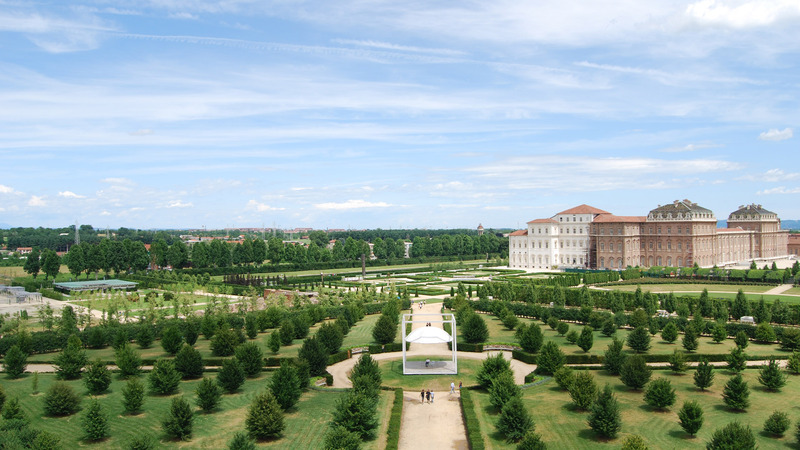 The restoration of the monumental complex and the gardens was part of the project “La venaria reale”, which includes the recovery of the old city and of the La Mandria park. The project started in 1999 by the ministry of culture and by the region of Piedmont, with funding by the European Union and the ministry of economy and finance. It was the greatest work of recovery ever done in Europe, with 100.000 square feet of the complex having been restored. On October 12th, 2007 the royal palace and its gardens were reopened for the public. The architecture; the landscape; the history offer us the splendour of a great european court.